Safety-first: made from BPA free PP material. 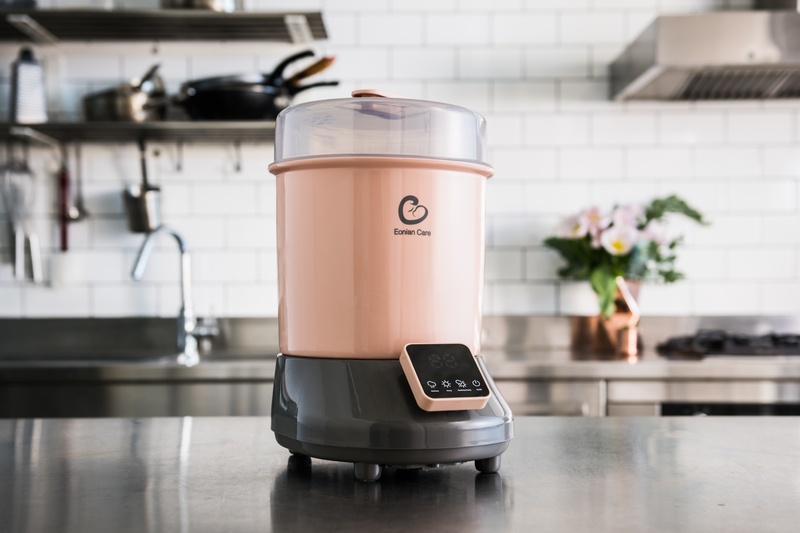 Our electric steriliser automatically switches off when drying for maximum safety and features a built-in HEPA air filter. Efficient: you can sterilise up to 8 bottles plus accessories at the same time. Ultra-Hygienic:offering a 2 in 1 sterilising and drying solution. 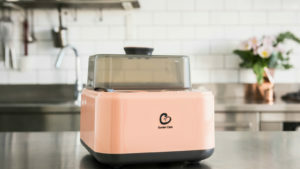 Easy: The digital LED display with stylish touch buttons keeps you informed throughout the sterilising or drying cycle. As mums, we understand that hygiene is extremely important in a household with a newborn, while their immune system is not fully developed. With the Eonian Care Electric Steriliser and Dryer, bottle feeding has never been easier. Our open-designed steriliser uses natural steam to sterilise feeding bottles and accessories, killing 99.9% of harmful germs without using any sort of chemicals. 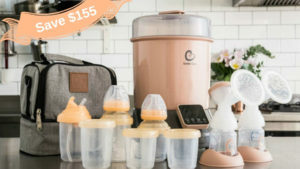 It can keep all bottles, teats and other accessories germ-free for up to 24 hours if the lid remains unopened. 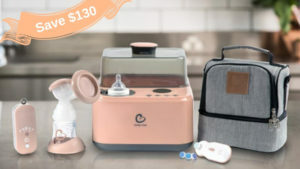 Unlike traditional air-dry or towel-dry options on the market, which may contaminate the sterilised items, the unique drying function built into the Eonian Care Steriliser gives all bottles and accessories a warm drying up leaving them ready for use. 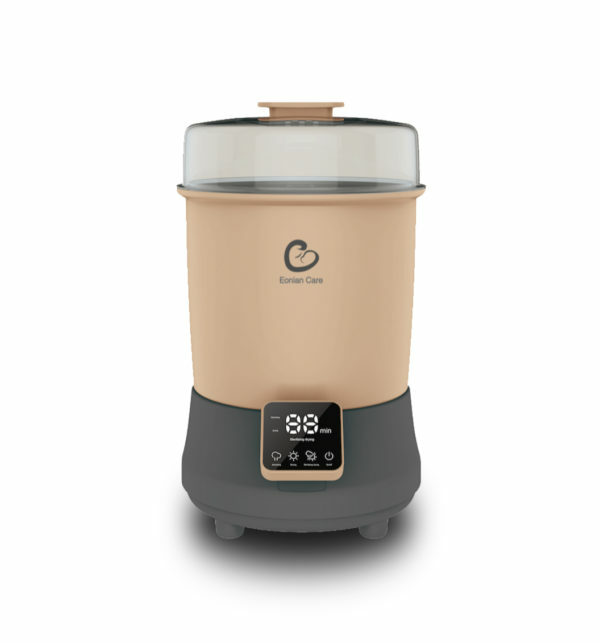 We are also proud to introduce the HEPA air filter to keep the air pollutants out of the steriliser when drying bottles. Once sterilising and drying has been completed, the appliance switches off immediately, saving energy as well as giving you peace of mind.